‘Emoji’ is the new single from rising alt-pop star Au/Ra and is the follow up to her huge radio hit ‘Panic Room’ with CamelPhat. The hypnotic beats, combined with her smooth vocals tell of communication struggles in today’s emoji-centric, virtual dating world. Au/Ra has been busy over the recent months playing a sell-out show at Camden Assembly along with a stellar performance at G.A.Y. She also travelled to her birth place of Ibiza to play Radio 1’s Ibiza Weekend this summer with CamelPhat. The success of Panic Room landed it playlist additions across Radio 1’s A List, Capital and Kiss, amassing over 15million UK streams to date and it has remained solidly in the Top 40 for the past 9 weeks. Earlier this year, Au/Ra supported Lewis Capaldi on his sold out European tour and is about to embark on a US tour with critically acclaimed Swedish popstar Tove Styrke and will tour with EDEN in the UK and Europe later this year. She was named by Vevo as one of their dscvr: Artists to watch for 2018 and performed a beautiful live performance of ‘Outsiders’, watch HERE. Her voice and presence capture you at first glance, and it’s instantly clear how powerful she is as a live performer. A uniquely nomadic teenager, Au/Ra is a frequent visitor to L.A., she speaks and sings with the lilting accent of someone who lives there, and yet, in reality, English is her third language. Born in Ibiza, she initially spoke Catalan, as well as German. 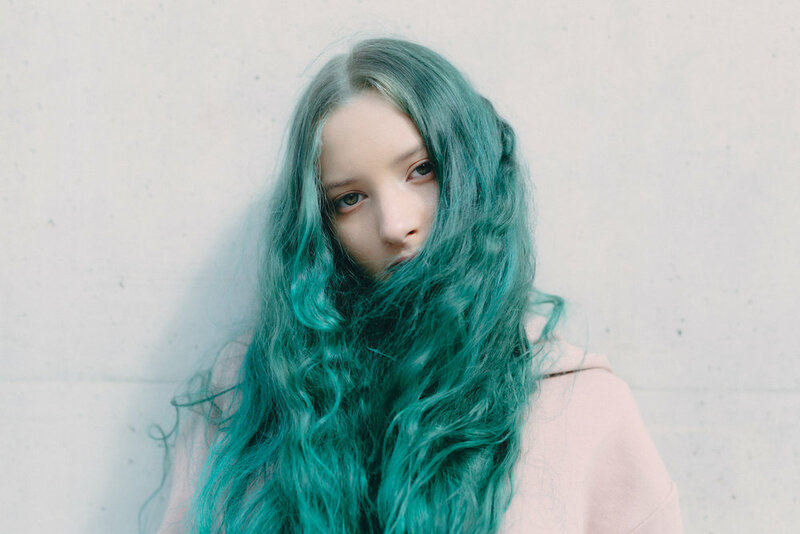 It’s partly this rich linguistic and cultural back-ground that gives her the ability, at just 15, to write glistening alternative pop songs that can speak to anyone. Wildly talented, with an eye for detail - Au/Ra’s career has started phenomenally well with over 18 million accumulative streams of her debut single ‘Concrete Jungle’, along with key support from media like The Line Of Best Fit, Wonderland, NME, PopJustice and more. With her lovingly made outsider-pop, Au/Ra is providing a similar kind of space in her song writing: one where misfits feel at home and where the listener gets to peer for a minute through the lens of an artist who has simultaneously grown up outside the system but who speaks with the zeitgeist of her generation.